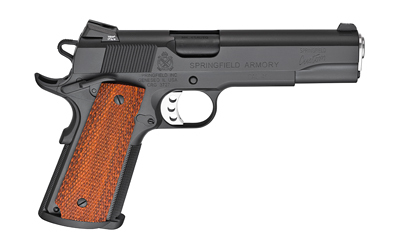 Springfield Armory is known for their production of US Military weapons in the first half of the 20th century. 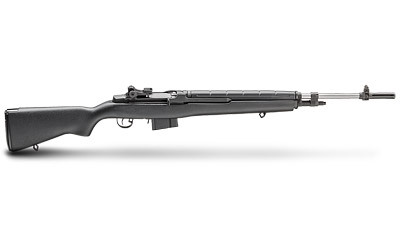 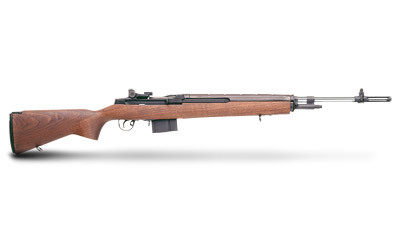 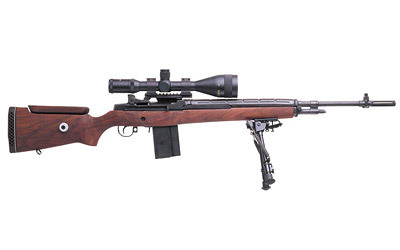 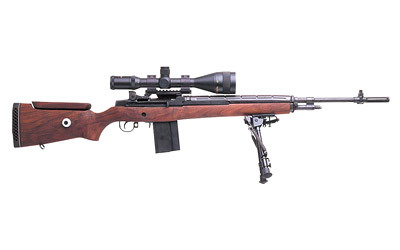 They produced millions of M1A's and M14's carried by troops from WWII through Viet Nam. 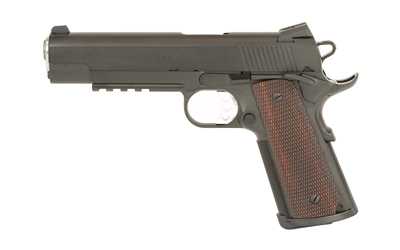 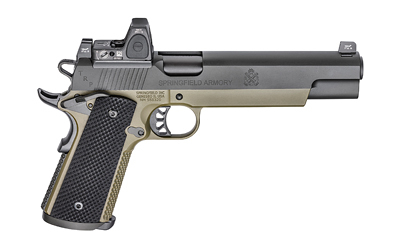 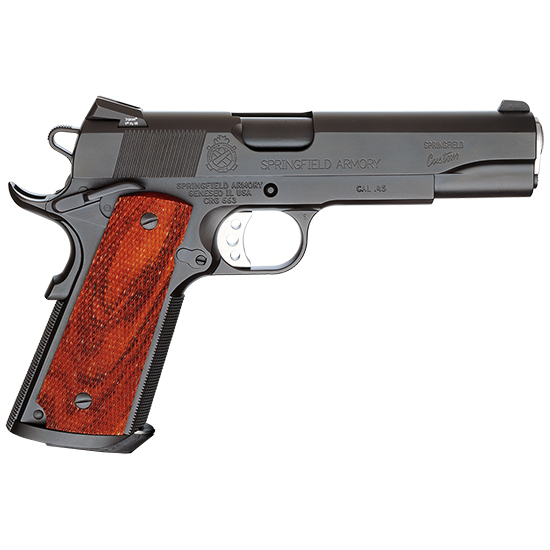 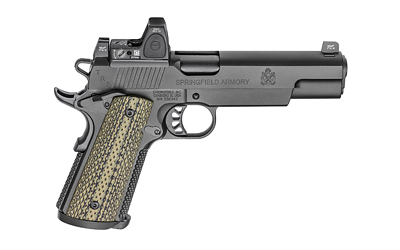 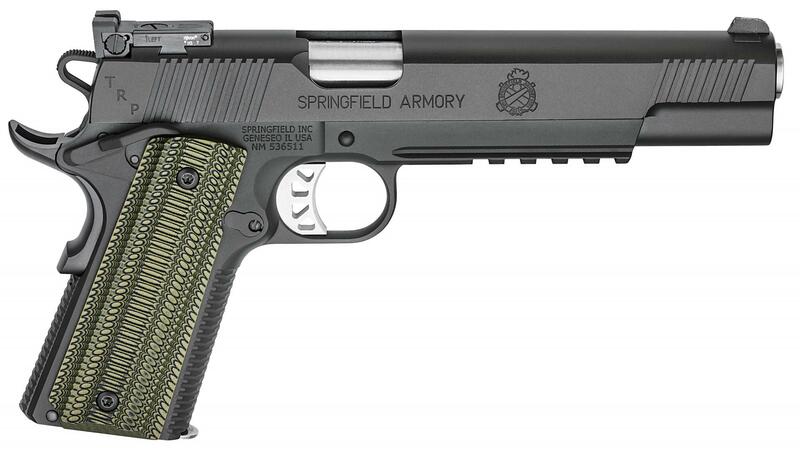 In our opinion, they currently produce some of the best 1911 handguns you can buy for under $1000. 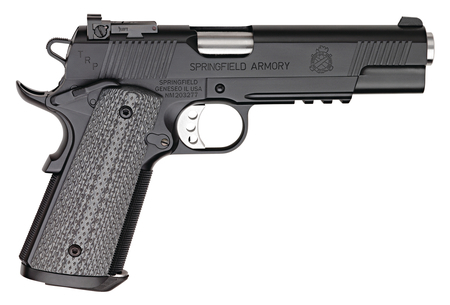 Their XD/XDM line of polymer striker-fired pistols represents a great buy with one of the best "out of the box" triggers on the market.